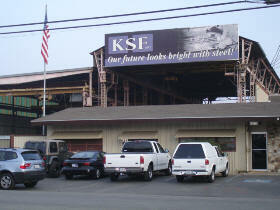 About Kern Steel Fabrication, Inc. – Kern Steel Fabrication, Inc. In our experience, one shot ventures are not beneficial to Kern Steel Fabrication or our customers, which is why we invest considerable resources in developing and maintaining business relationships. Our relationships with customers are enhanced by our interdisciplinary procedures and interactive ISO 9001:2008 certified quality assurance program that creates customer confidence throughout each phase of the project. 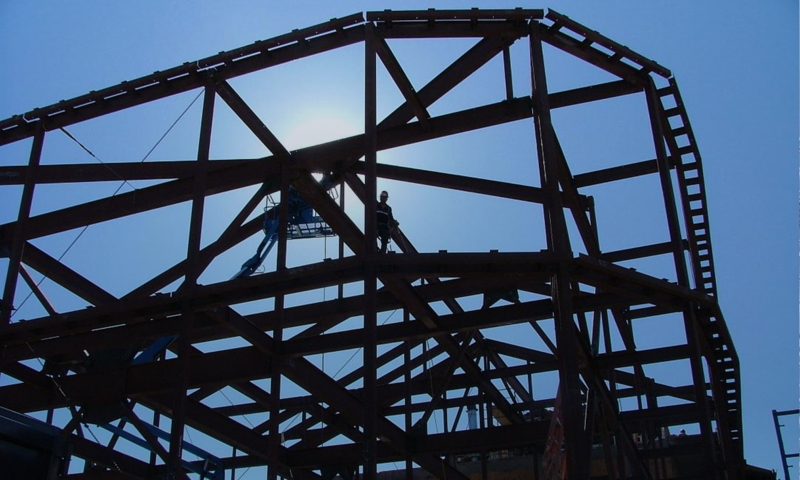 With proven methodologies for projecting costs and production schedules, Kern Steel Fabrication is recognized throughout California for coming in on time and on budget. Bidding a project isn’t guesswork for us, it’s a science. 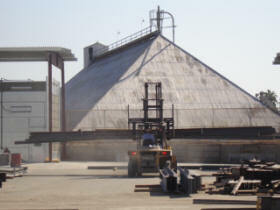 We specify the exact fabrication and/or abrasive blasting and painting services we will provide, descriptions of every component, delivery time, transportation, and erection. The result is a bid that outlines a defined product on specific timetable at a fixed price. Fulfilling our promises is what differentiates Kern Steel Fabrication and makes us an ideal member of your team. We are a certified HUBZone small business.